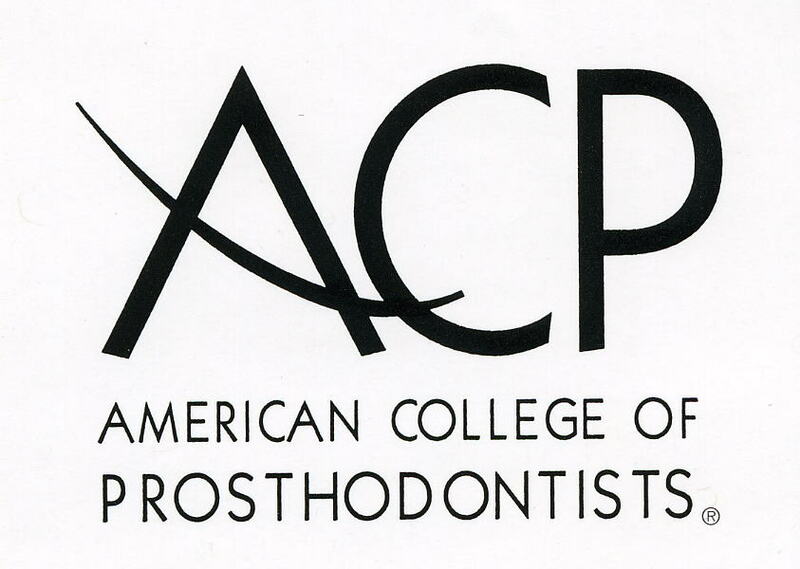 At Prosthodontics of Southwest Michigan, we strive to work together with our patients and staff to realize a shared vision of excellence in prosthodontic dental care. Patient care and clinical excellence are the hallmarks of Prosthodontics of Southwest Michigan. To ensure your convenience, below is the information you need about our hours, location, appointment scheduling, insurance, payment options and billing. Please call our office at 269-329-0888 to request an appointment. A time will be reserved for you with the doctor and our clinical staff to gather all important dental and medical information. Our administrative assistants will review with you over the phone information you will need for your first appointment. If, for any reason you cannot keep a scheduled appointment, or will be delayed, please call us as soon as possible. At Prosthodontics of Southwest Michigan we offer a number of flexible payment options. Our Financial Coordinator will review these options with you at your consultation appointment. We accept checks, cash or credit cards and, as a courtesy to our patients, we will submit your insurance for your reimbursement. We also work with CareCredit in order to help you pay for treatment and procedures your insurance doesn’t cover. We offer No Interest* Financing or low minimum monthly payment options so you can proceed with treatment without delay. CareCredit can also be used for your medical treatment and/or veterinary care for your pets. With three simple steps, including an instant approval process, it’s easy to apply for CareCredit. CareCredit is endorsed by some of the most credible organizations like the Michigan Dental and American Dental Associations. For over 20 years, CareCredit has helped over five million cardholders get the healthcare treatments they want and need.